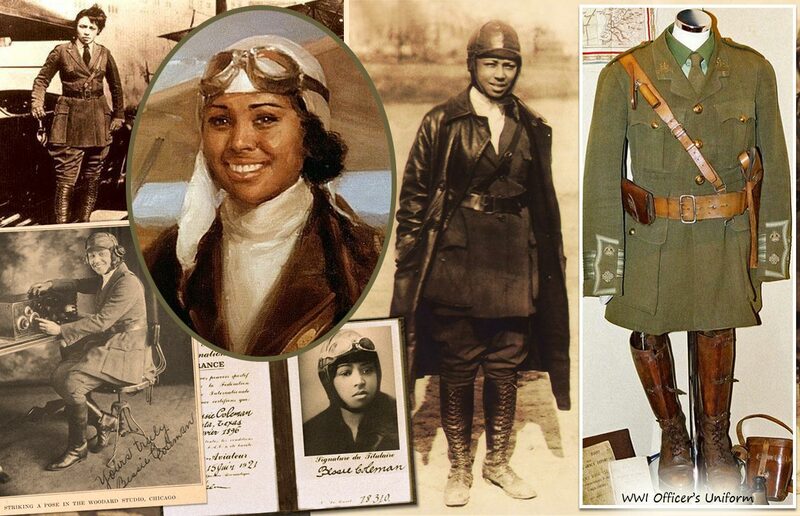 Bessie Coleman | Take Back Halloween! Aviation pioneer Bessie Coleman (1892-1926) was the first black woman in the world to earn a pilot’s license. The child of sharecroppers in Texas, she overcame incredible odds—poverty, racism, sexism—to pursue her dream of flight. Inspired by the exploits of World War I’s flying aces, she set her sights on becoming a pilot herself. She saved up until she could go to France for flying lessons (no American aviation school would accept her), and returned home a sensation. Coleman became a huge star on the barnstormer circuit, thrilling audiences with her bravery, her skill, and her glamorous image. Her self-designed uniform set the pattern for female aviators: a military jacket and breeches, an officer’s belt, a leather helmet with goggles, a silk scarf, and a long leather overcoat. Tragically, Bessie Coleman was killed in a flying accident in 1926. But her legacy influenced generations of African Americans, including the Tuskegee Airmen. When astronaut Mae Jemison made history as the first black woman in space, she was carrying a photograph of Bessie Coleman with her. 1. 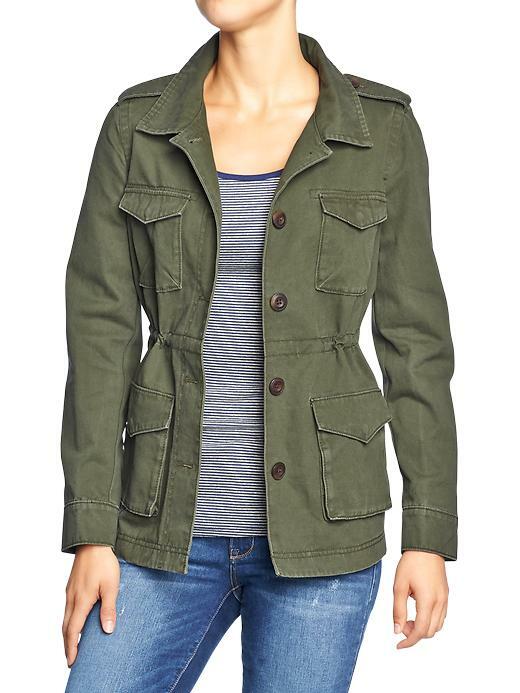 Military-style jacket in olive drab (“forest floor”). This is a great substitute for a genuine military uniform jacket. Ideally you’ll want it large enough that you can button it closed all the way in front. Then just wear a white button-down shirt underneath with a tie or cravat. If you can’t find a military-style jacket, you could also go with a short trench coat in olive drab or khaki. 2. Sam Browne belt in brown leather. Another possibility is here: Sam Browne belt in black leather . So who was Sam Browne? He’s the guy who invented that cool-looking belt with the cross shoulder strap, which was quite the military fashion statement in the World War I era. Unfortunately they’re kind of expensive nowadays. New ones are available from specialty costumers or from uniform supply stores; vintage army surplus Sam Brownes can usually be found on eBay. 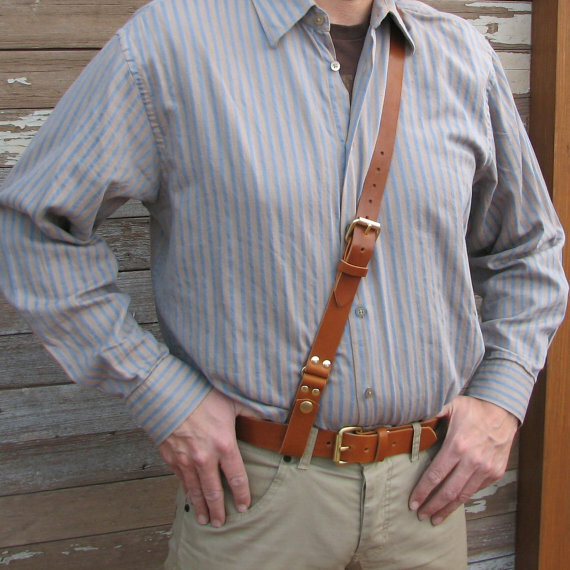 You can also rig up your own by cobbling a couple of belts together: Sam Browne Steampunk Belt on Instructables. 3. Breeches. 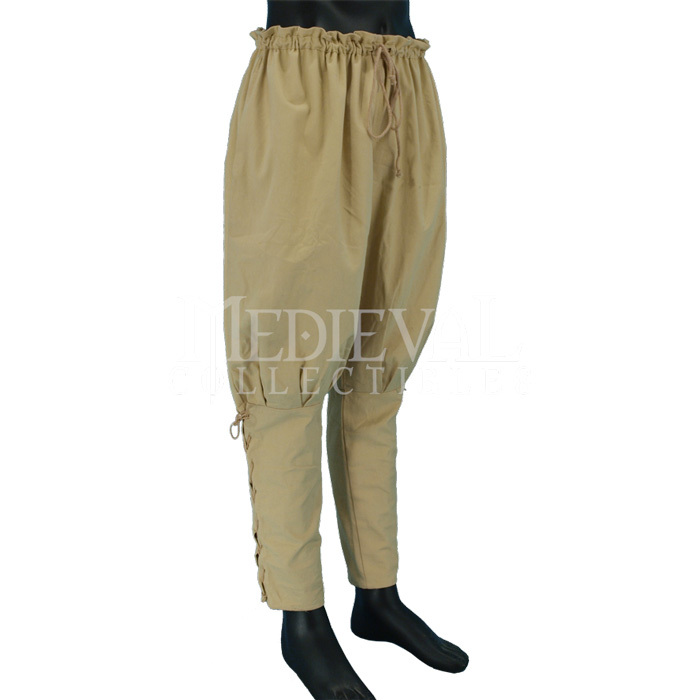 These breeches are baggy at the thighs and tapered below the knee, which makes them a good choice to simulate the look of World War I breeches. Also available here. 4. 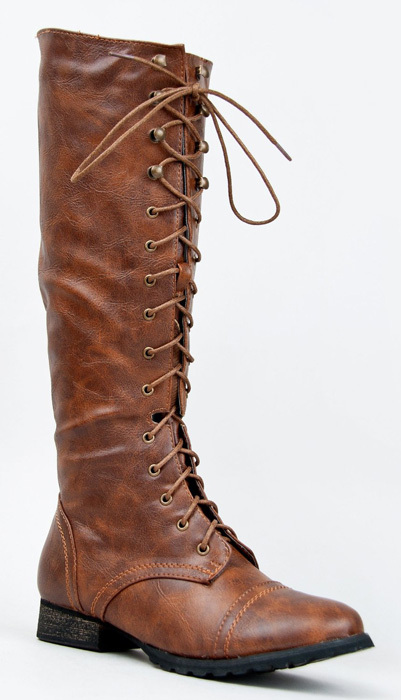 Military-style lace-up boots in tan . Don’t these look like World War I boots? We love them. 5. 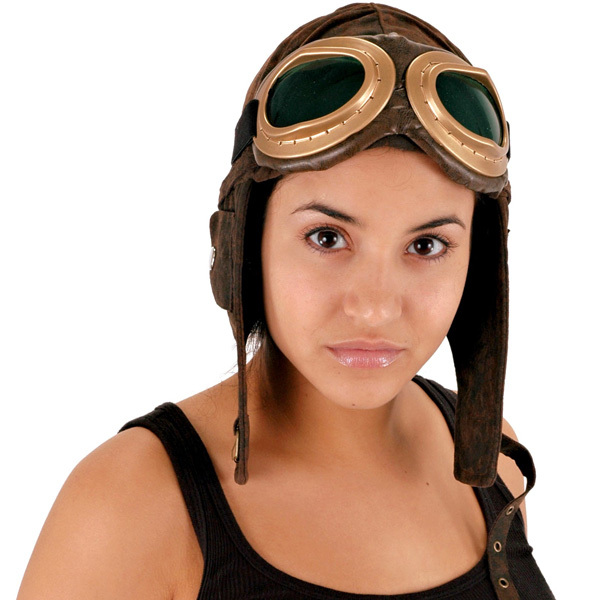 Costume aviator hat . Note that this is just the hat; you have to get the goggles separately (next). 6. 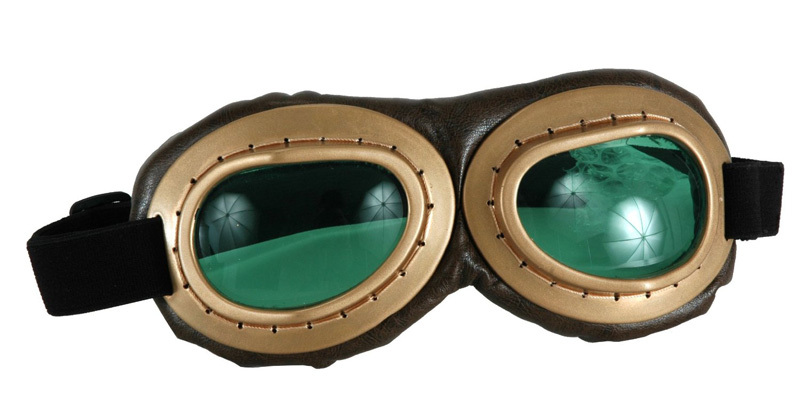 Costume aviator goggles . Overcoat: For cold weather Bessie wore a long leather coat over the rest of her outfit (see photo at right). You may not need the extra layer, but a leather or faux leather trench coat would fit the bill. Aviator’s white silk scarf: If you don’t already have a white silk scarf you can use, this is the genuine article. That same store also carries real leather aviator hats and reproduction goggles—not costume shop stuff—if you’re looking for authentic gear. Main illustration credits: The beautiful painting of Bessie Coleman is by John de la Vega, and was commissioned by the Wright Brothers Memorial Museum in Kill Devil Hills, North Carolina. The newspaper and publicity photographs of Coleman date from between 1922 and 1925. Her pilot’s license is a facsimile based on the photos in the Smithsonian collection. The photograph of a World War I British officer’s uniform, which is extremely similar to the outfit Bessie Coleman designed for herself, is from the Museum of the Manchester Regiment in Ashton-under-Lyne, UK. The photo was contributed by Graham Cook to the Clash of Steel online gallery of military uniforms.